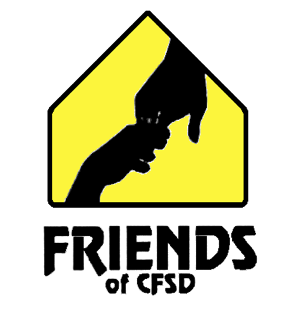 FRIENDS (Foothills Residents Involved in Educational Needs of District Students) of CFSD is a group of district parents and supporters who come together when an override election is on the ballot to provide information to voters. Mission: To advocate for a strong public education system which is responsive to the needs of students and the Catalina Foothills community. that education is the best investment a community can make. build an effective grassroots advocacy group to provide support for quality education in future elections.